Momz'Space: VisionBoard: Visualize Your Life Goals To Achieve Them!!! VisionBoard: Visualize Your Life Goals To Achieve Them!!! Besides Megha Mehta's 'Being you, Being Special' and Jigisha's 'Why Women should be financially independent? ', we also take you through an artistic journey to conquer your dreams and set goals for you and your life! Ashwini will host a artsy and brainy session called, 'Vision Board: You and Your Life', an artistic journey to map your goals. 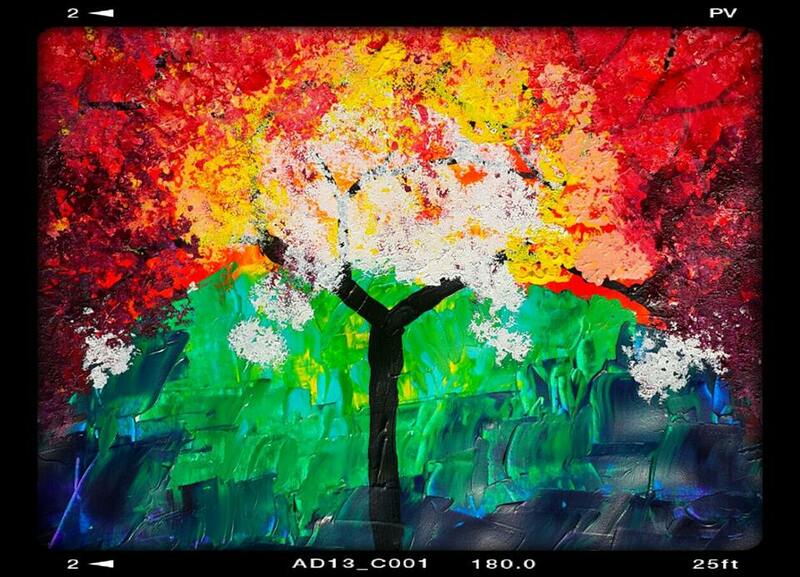 Ashwini Rao is a consultant of financial services by profession and an amazing artist at heart. Her paintings are a live example of her passion. 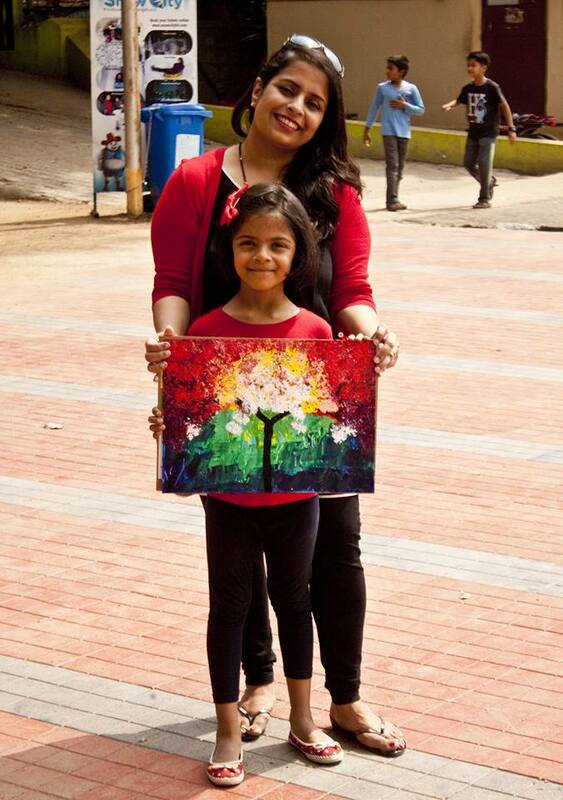 A mother to a beautiful daughter, Aditi, who chose to follow her mother’s footsteps winning lot many art competition across Bangalore, Ashwini is a lovable person to interact. This will be an unique and exciting session for all of you. Ashwini helps you to bring out the hidden artist in you and also to visualize the roadmap of your life touching important aspects of life like Family, hobbies, interest, career goals, luxury, spiritual. It will be an artistic blue print of your life goals and beyond. We will provide the template, arts and crafts supplies, and end-to-end Guidance. You have to come and get involved to experience the beauty of the activity. An opportunity to discover, re-discover the hidden artist in you by working colours and crafts to on the canvas and at the same time reinstate and reinforce your life goals by putting them onto art template and thus, making you even more determined to achieve them. Nidhi Says, "Remember, what you see it, you believe it, what you believe it has 100% potential to achieve it! So, on this Women's Day Celebration, get ready to explore your artsy side and being more focused on what you want from life. The session is all about 'YOU & YOUR LIFE' :-) I am very excited to create my vision board!" 'Why Women Should be Financially Independent’?